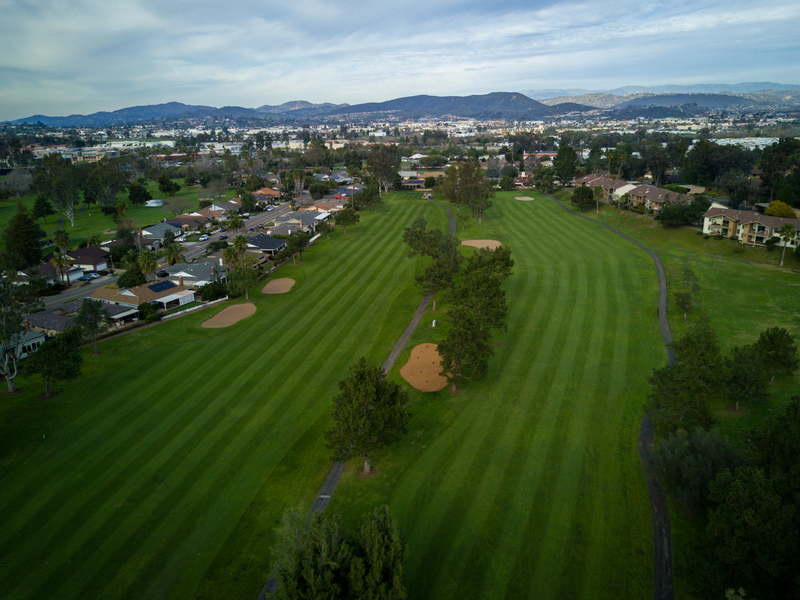 St. Mark Golf Club in San Marcos recently unveiled a $5 million renovation. 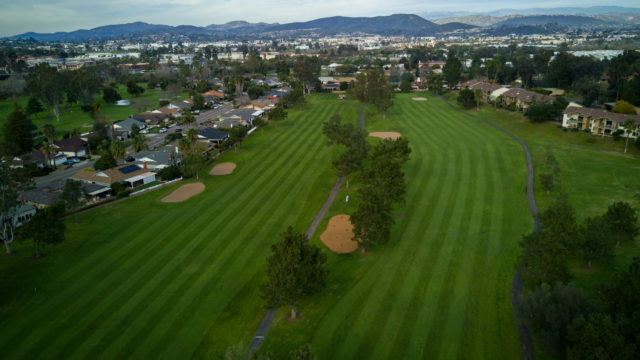 The course and golf club are managed by Eat.Drink.Sleep, who own and manage other notable restaurants, hotels, and entertainment properties including Tower23 Hotel, JRDN restaurant, Draft, Cannonball, and Belmont Park. Additional enhancements are set to be unveiled in the fall of 2017 and include new golf cart pathways, upgraded guest locker rooms and restrooms, the expansion of an instructional program, and more.